We are passionate about traveling, hiking, camping and the outdoors. We develop our products inspired by your outdoor adventures. Nigor B.V. is a European company that’s creative and market driven, handling product development, sales and marketing for some of the most recognisable brand names in the recreational – industry. The company’s office and showroom are located in the Netherlands. 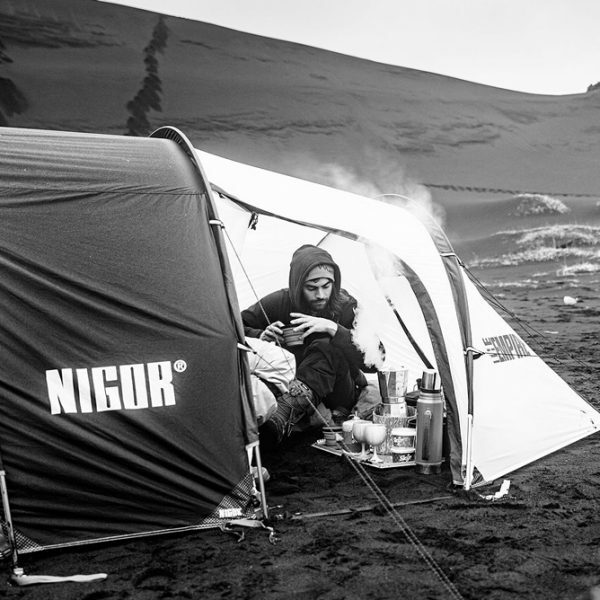 NIGOR® was launched in 2014, bringing together a team with many years of experience in the design and production of outdoor gear. Adopting an approach of no compromise when creating products. 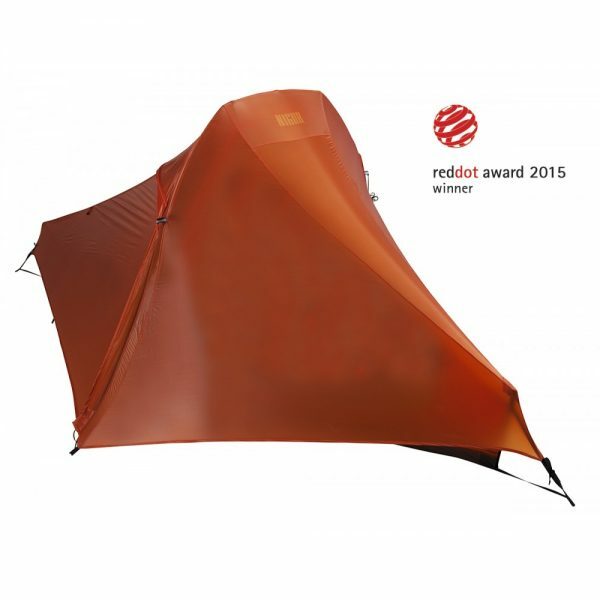 NIGOR® has been manufacturing quality tents, furniture and backpacks becoming known as an innovative brand in the outdoor industry. Nigor B.V. has created an innovative e-commerce alliance with its authorized retail partners, and We want You to join us! Nigor B.V. Dealers Name & Location in Europe. NIGOR® products can be purchased through our dealer network or directly in our webshop. Eureka! is a leading tent supplier to the military. The experience gained as the prime manufacturer of the MGPTS has brought other government contracts to Eureka! We offer a perfect mixture of quality, flexibility, efficiency, confidentiality, competitive pricing and customized service. In close cooperation we identify your needs and serve you not just as a customer, but as a – partner with the same objective: driving your performance.